The Flyers won their home opener 100-81. 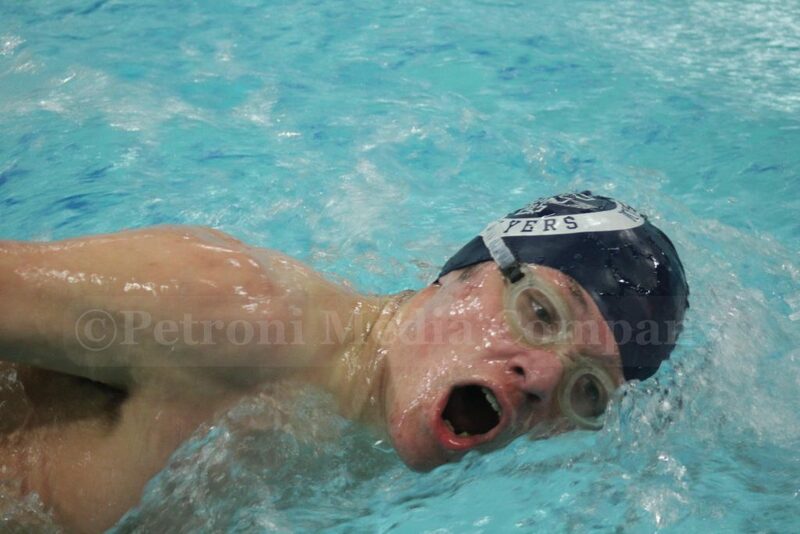 Framingham is now 4-0 this season. The Flyers will host the Rockets of Needham High on Tuesday, who are one of the top teams in the Bay State Conference. 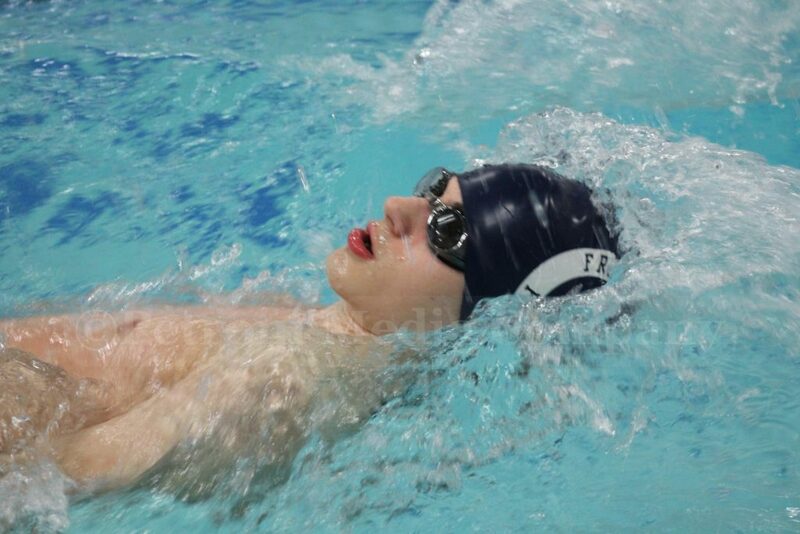 Framingham finished 1-2 in the medley relay, to open the meet Friday night; and never let go of that lead all night. Flyers Chance Yan, Eli Gazda, Shawn LaFountain, and Aidan O’Leary finished first in 1:53.22 minutes. 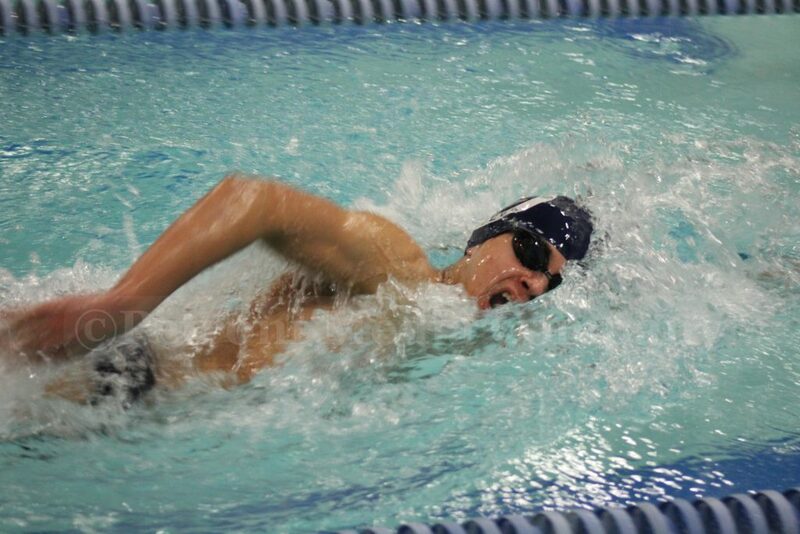 Swimmers Cole Bassett, Justin Lu, Jake Benoit and Leone Kisler finished second in 1:52.26 minutes. 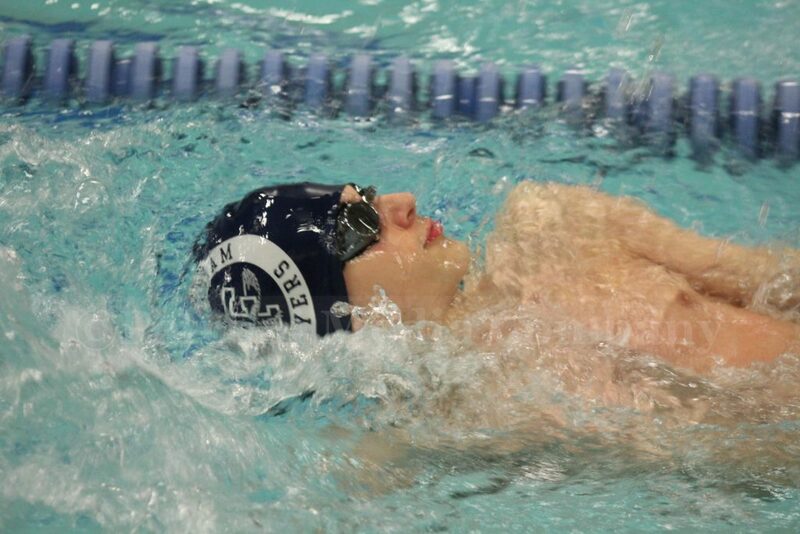 Senior captain Bassett won the 200-yard freestyle event in 2:08.39 minutes. Xaverian’s Patrick Flaherty was second in 2:15.56 minutes. Jake Audoin finished fourth for the Flyers. 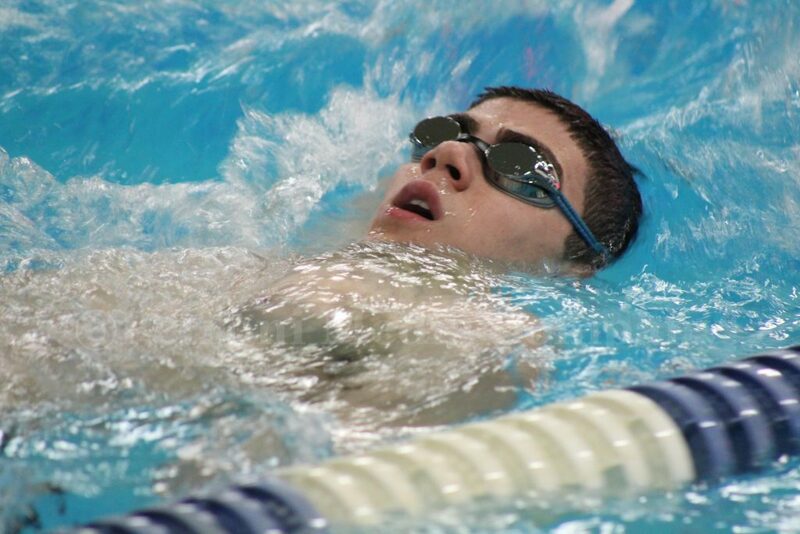 Xaverian’s Ryan Leveckis won the individual medley. 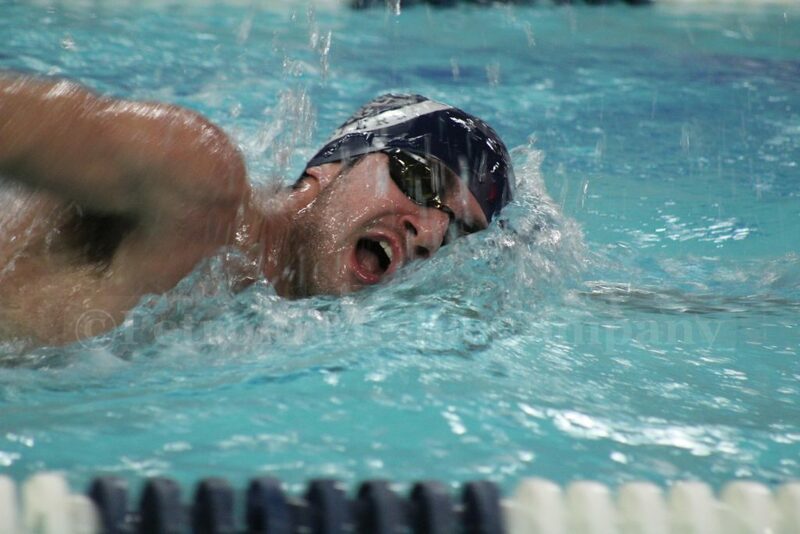 But Framingham captured a deep sweep finishing second, third, and fourth to win the event 9 points to 7 points. 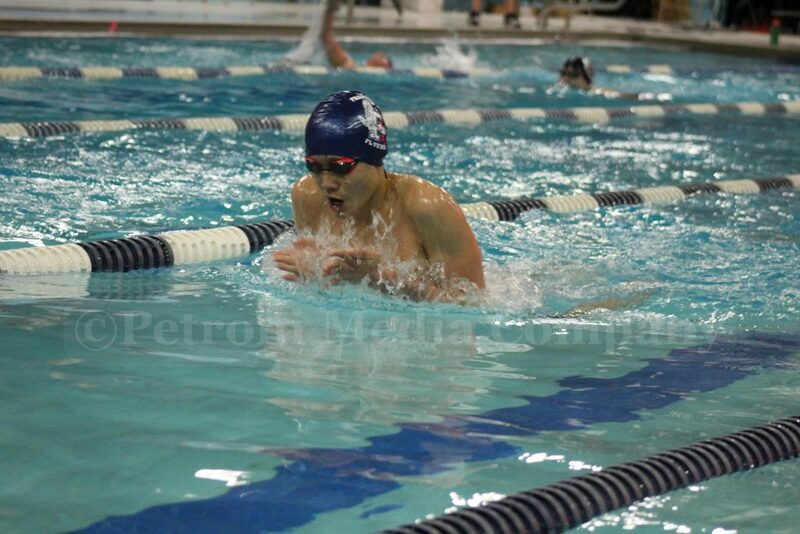 Sophomore Yan was second finishing in 2:14.53 minutes. 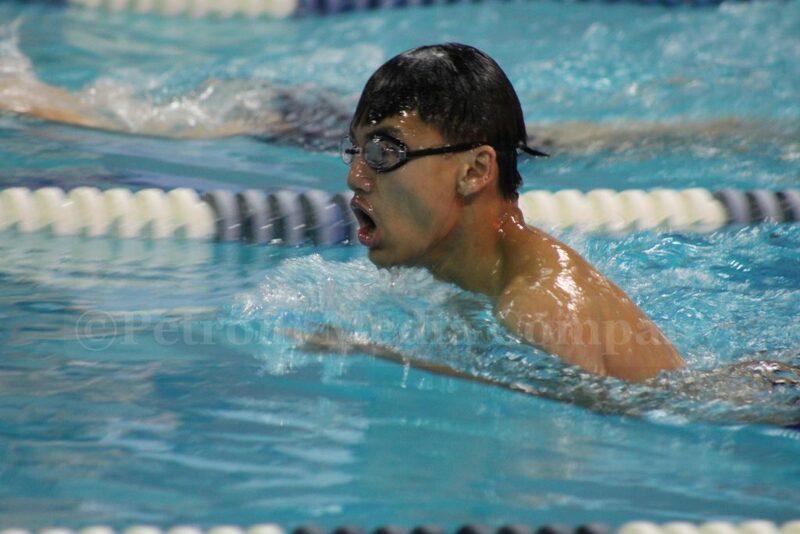 Mason Matzker was third, with Justin Su fourth. 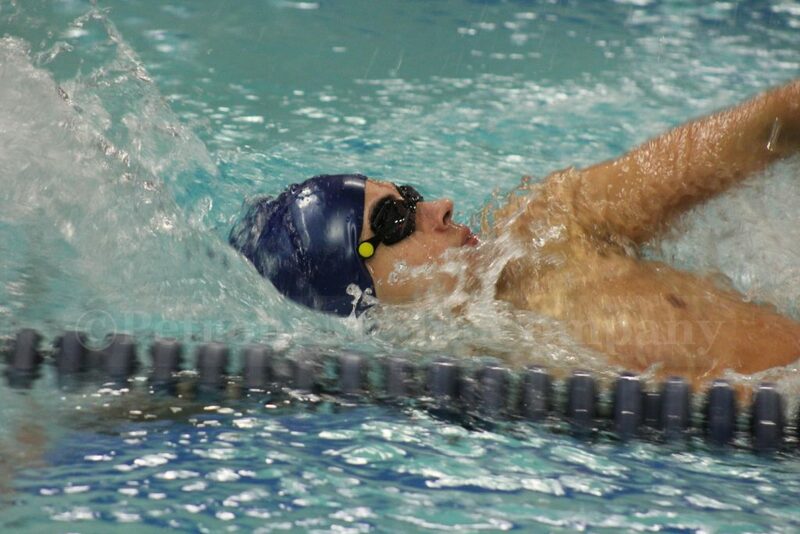 Xaverian’s Brian Foids won the dash event in 26.25 seconds. 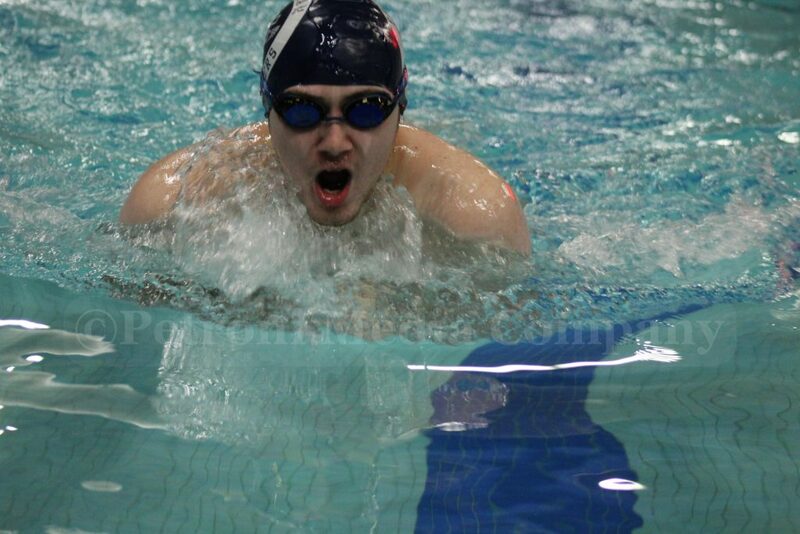 Framingham senior Eli Gazda was second in 26.63 seconds and junior Talon Hayes was third in 26.82 seconds. 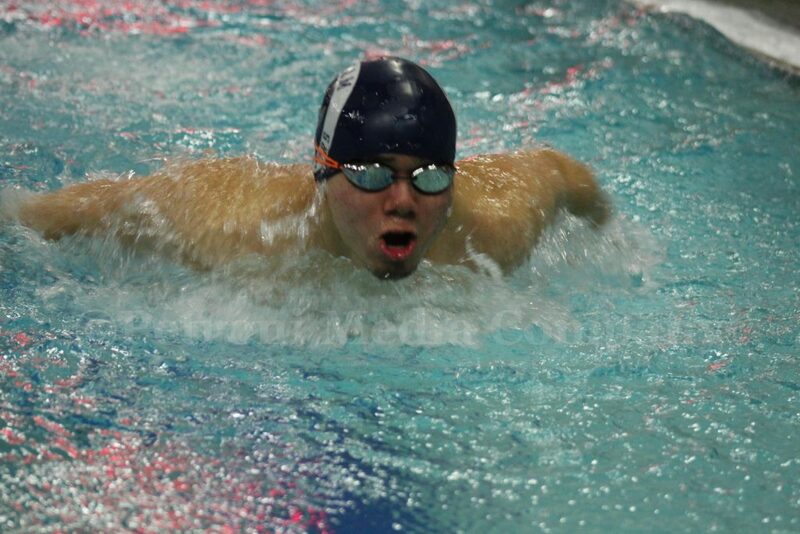 Framingham’s Ronin Wong finished fifth in the 50-yard freestyle for Framingham. 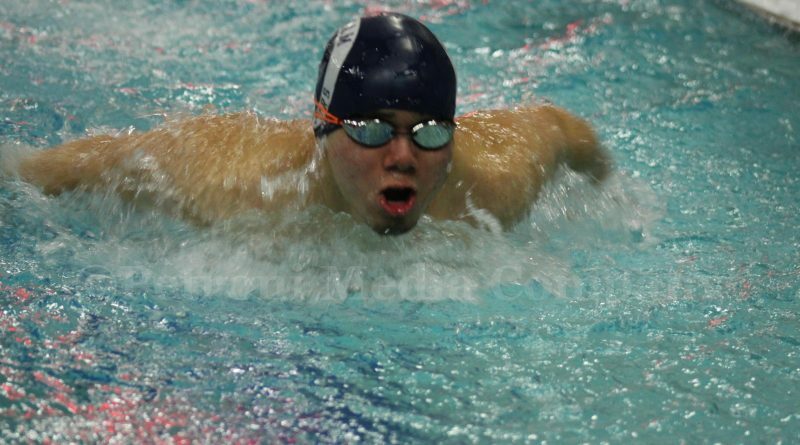 Framingham and Xaverian swimmers had to dive off the side of Keefe Technical’s pool throughout the meet, instead of the blocks. The block in lane 6 broke over the holiday break, and has yet to be replaced. 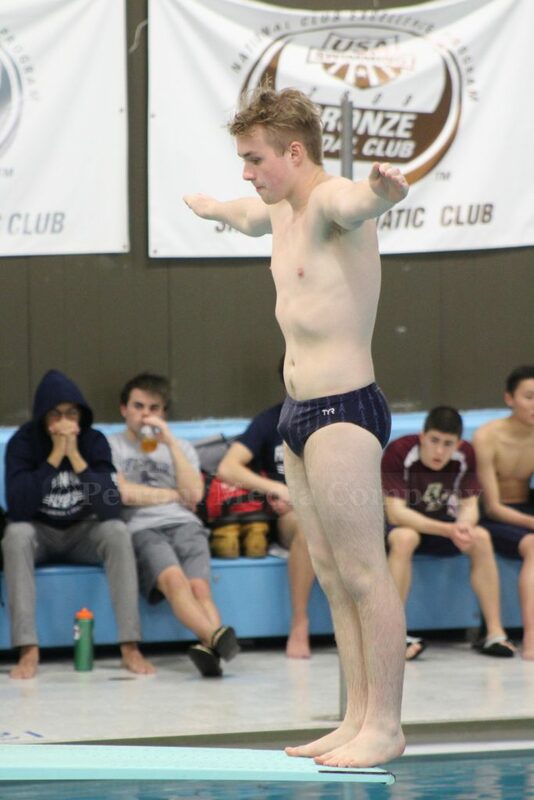 Framingham senior captain Sean Andrews won the diving competition. 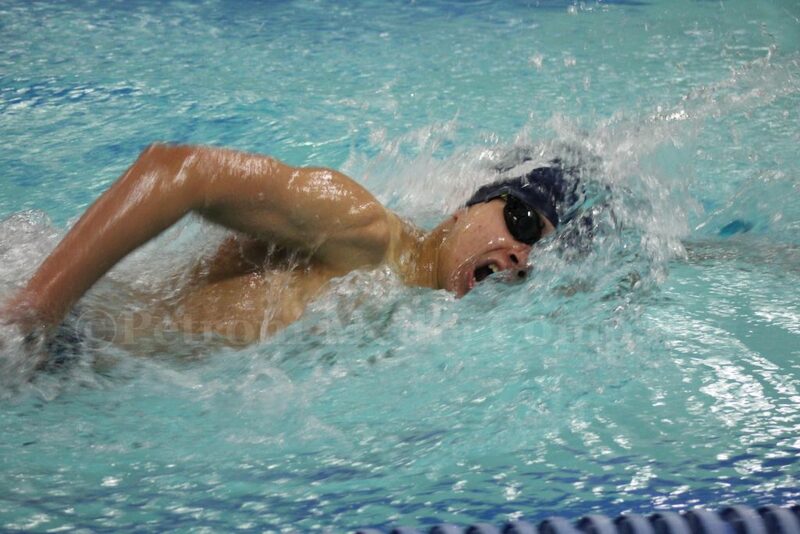 Junior Lu won the 100-yard butterfly for Framinghan in 1:06.81 minutes. LaFontain finished second in 1:08.41 minutes, and Benoiut fourth in 1:12.17 minutes. 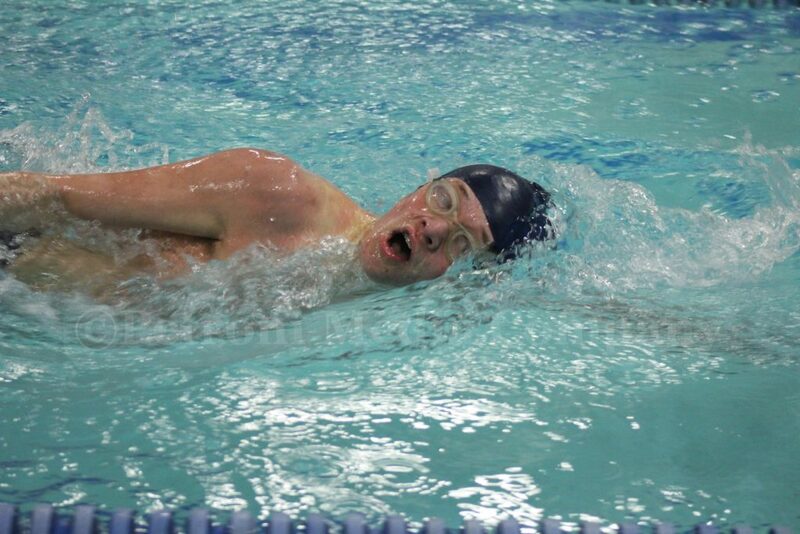 Framingham also went 1-2 in the 110-yard freestyle. 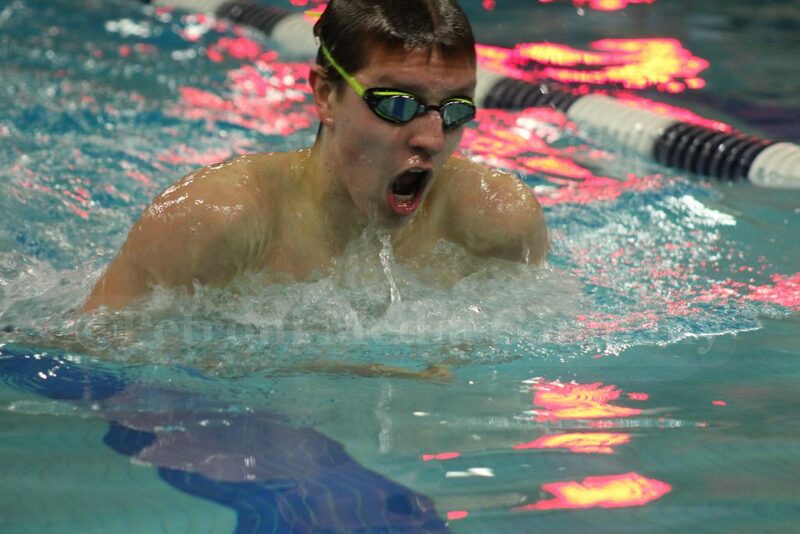 Nick Hulsman was first in 56.85 seconds. 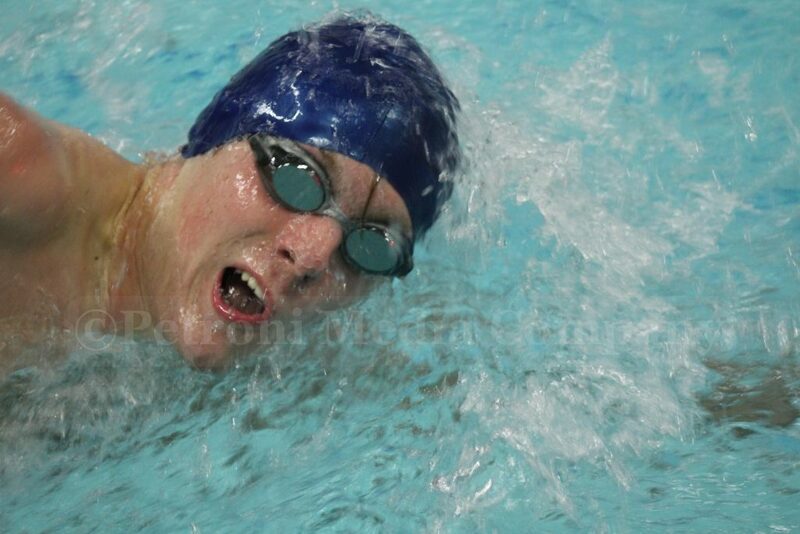 Tristan Wilcox was second in 57.71 seconds. 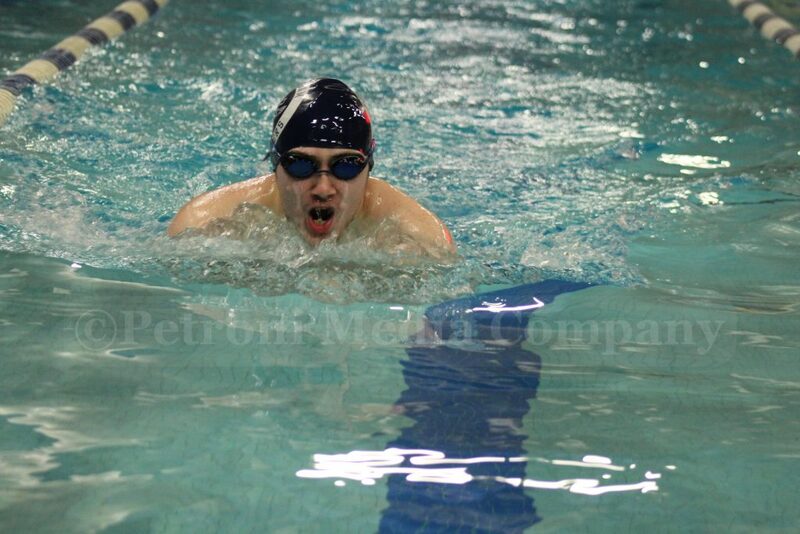 Wong finished fourth for Framingham. 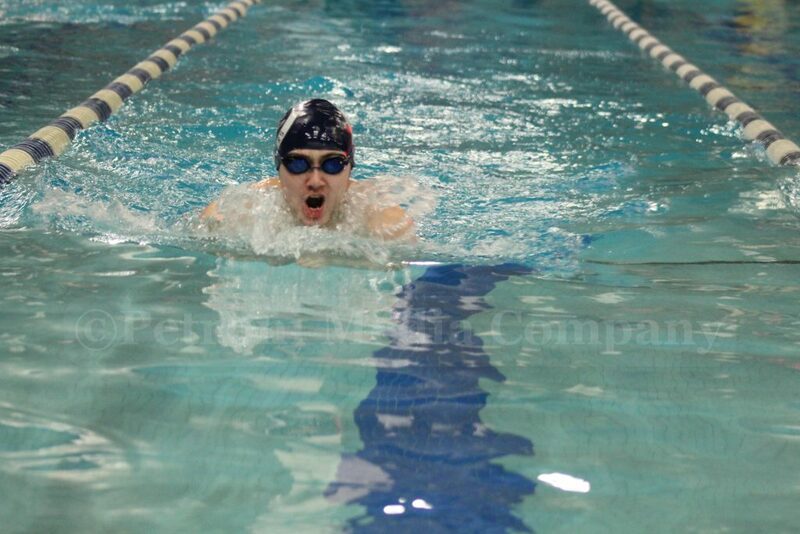 Senior captain O’Leary easily won the 500-yard freestyle for Framingham. His time was 5:58 minutes. Xaverian’s Flaherty finished second in 6:14.01 minutes. 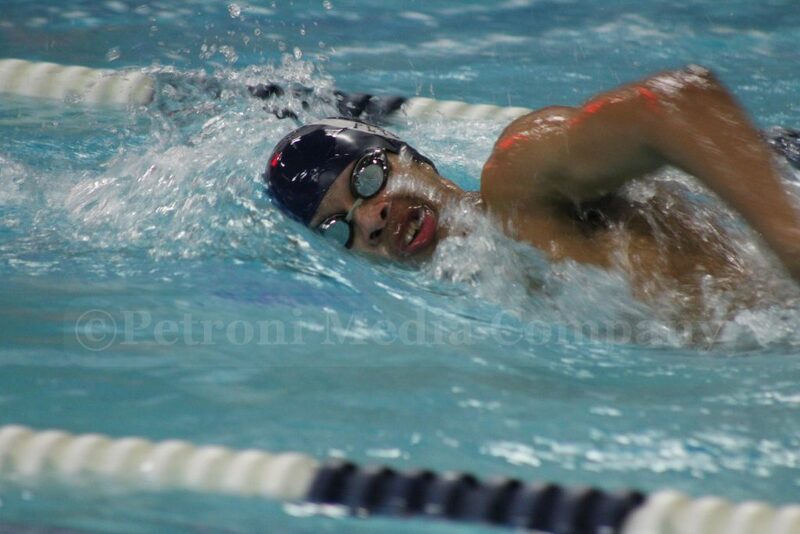 When Framingham finished 1-2 in the 200-yard freestyle relay, that secured the Flyers fourth win of the season. 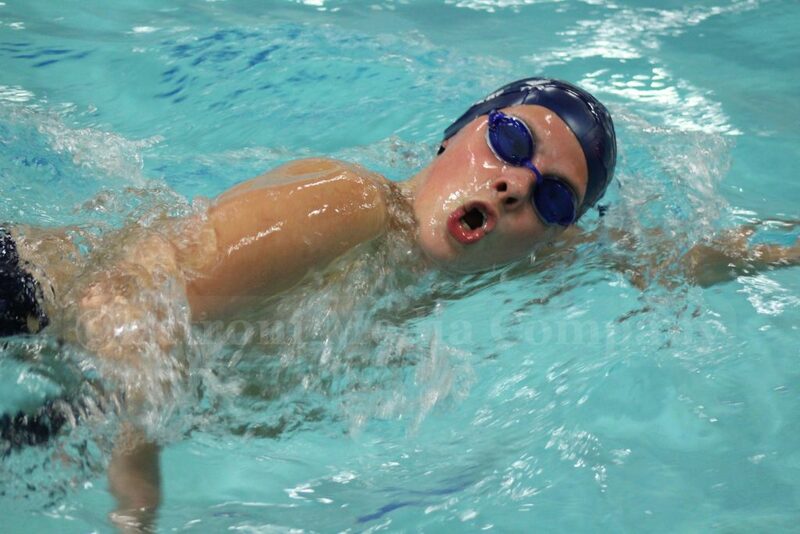 Swimmers Bassett, Hulsman, Wilcox, and Kisler finished first in 1:42.33 minutes. 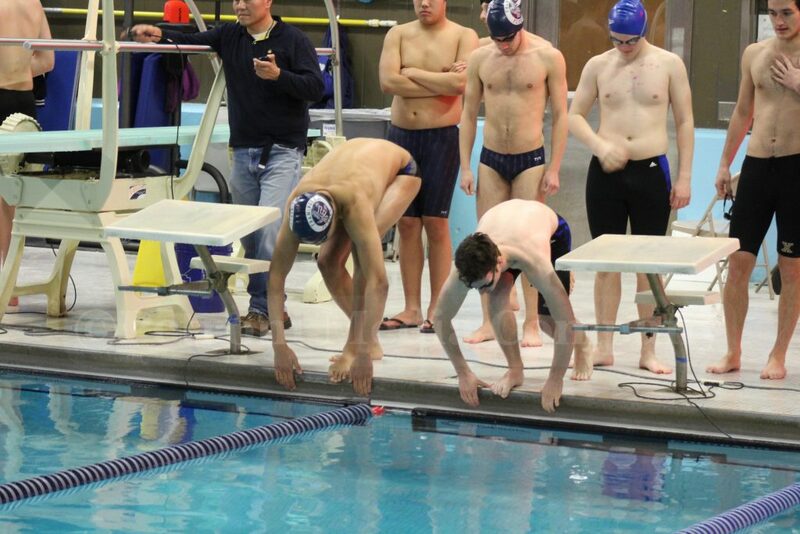 Swimmers Yan, Lu, Hayes, and Gazda touched the wall at 1:43.96 minutes. 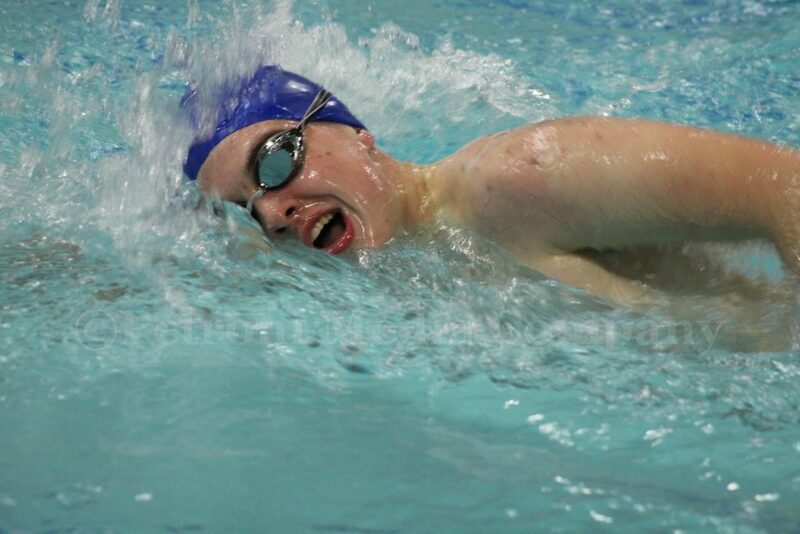 Wilcox won the backstroke event for Framingham in 1:05.19 minutes. Framingham’s Mason Matzker finished third in 1:17.24 minutes. 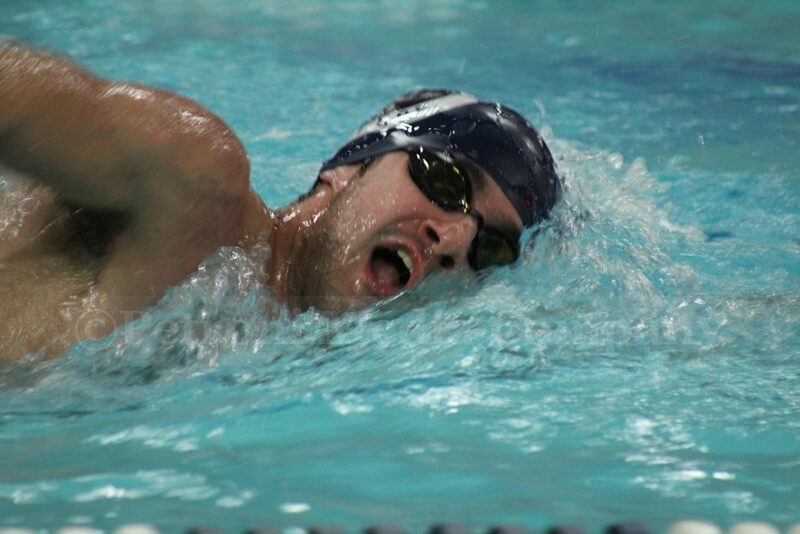 Xaverian’s Ryan Layeckis won the breaststroke event in 1:06.90 minutes. Senior Cole Geiser finished second in 1:09 minutes. 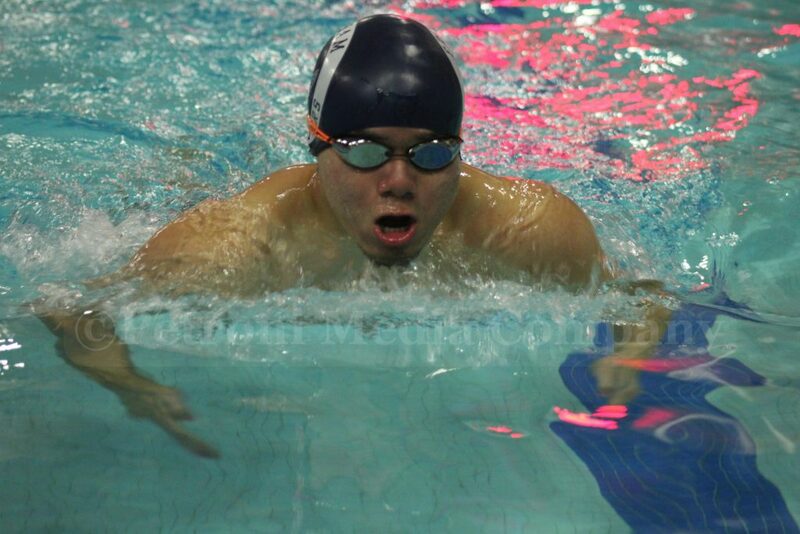 Flyer Justin Su was third and junior Joey Fintonis finished fifth in the breaststroke. 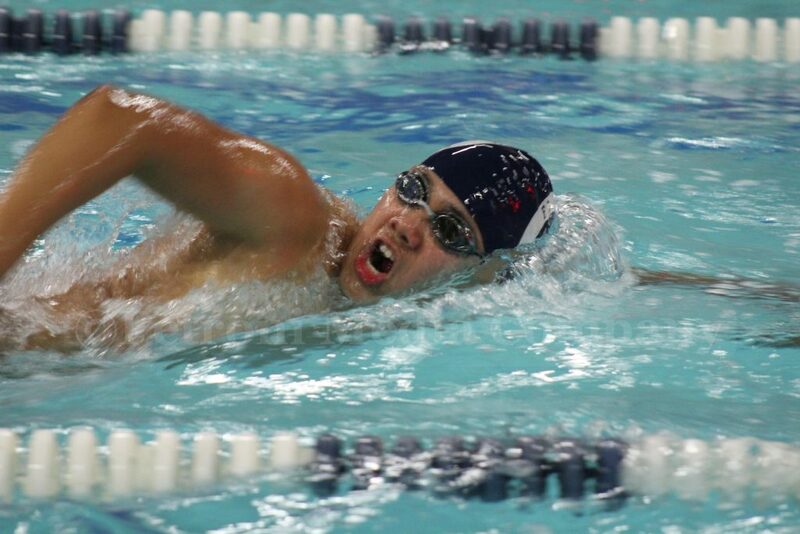 Framingham went 1-2 in the final event = the 400-yard freestyle relay. 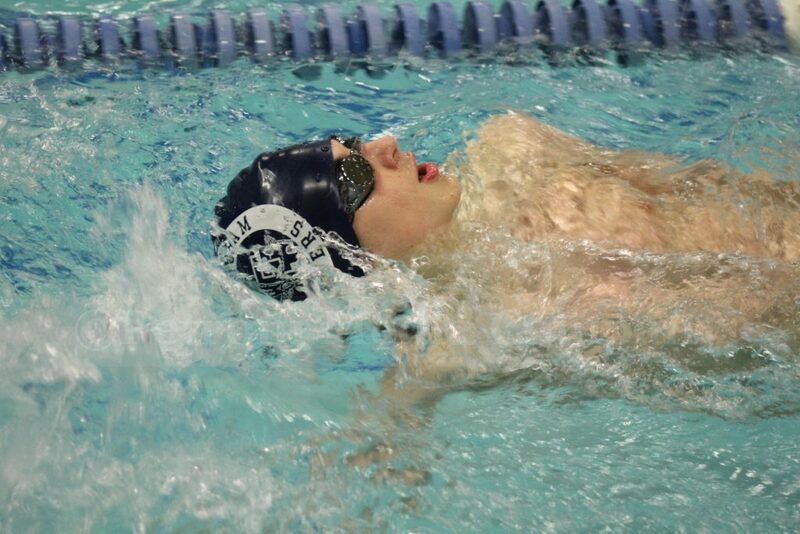 Swimmers Bassett, O’Leary, Lu, and Gazda touched the wall first in 3:42.14 minutes. 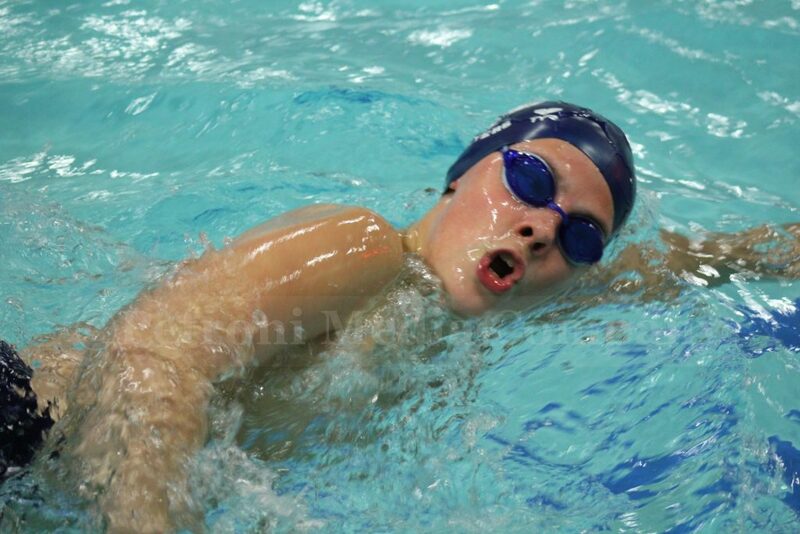 Swimmers Yan, Hulsman, Wilcox, and Kisler finished second.